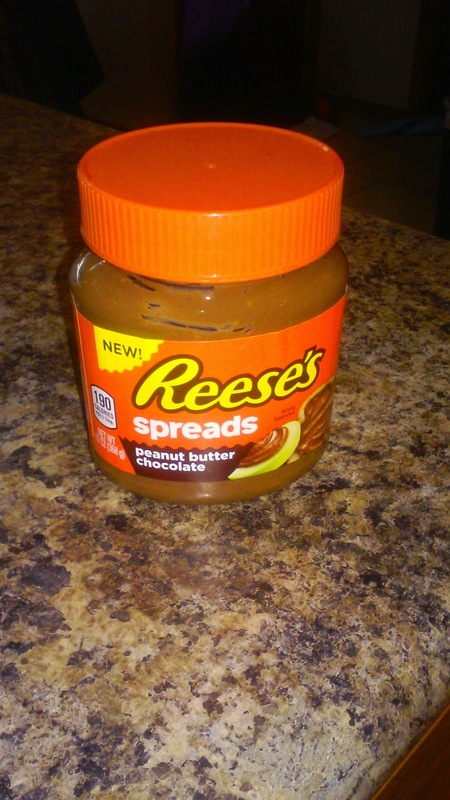 The family and I recently got to try Reese's Spreads. This stuff is awesome!!! It is about $3.50 at my grocery store and so worth it. 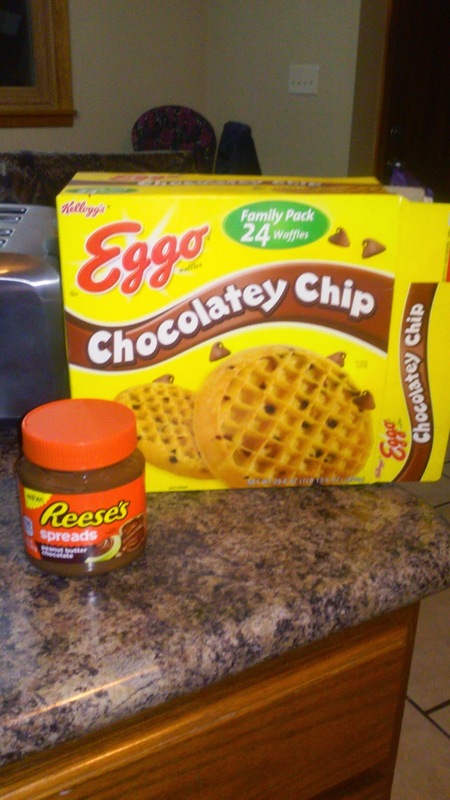 They have tried this on apples, pretzels, toast, Eggo's, nutty bars, and spoons lol. I have only had this stuff for 2 weeks or so but I had to go buy another jar just to get pics for my review. I plan to take this jar with me to work so I can eat it all by myself lol. Yes its that good. K was my model for my video and is already asking for another waffle. He just finished dinner less than an hour ago but wants to eat again if it means more of this stuff. It is like a drug to my kids lol. I did get this free from influenster in exchange for my non paid and unbiased review. If you have a blog and to product tests you should check them out. Wow, that sounds amazing and delicious!